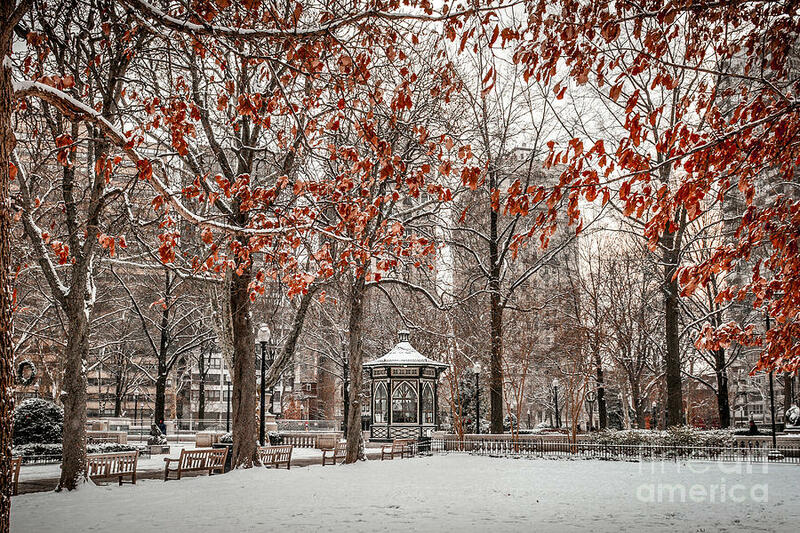 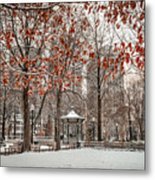 Rittenhouse Snowscape is a photograph by Stacey Granger which was uploaded on July 22nd, 2015. 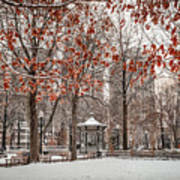 Rittenhouse square in the quiet after a snow. Congratulations on your sale. 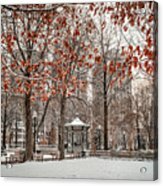 You have a lot of beautiful images of Philadelphia.